A work of art “Bonsai” that creates magnificent natural scenery in a small bowl. “Shunkaen Bonsai Museum” in Edogawa-ku, Tokyo is born in 2002 with the thought that Kunio Kobayashi’s “I would like to spread the bonsai deeper into the world”. Kobayashi, a Bonsai artist, has won the Prime Minister’s Prize and Higashi Kuninomiya Cultural Award, the Japan’s 3rd Prize. The number of bonsai lined in a garden with a pond where the carp sways elegantly and a Japanese house of majestic appearance is 1000 pots or more. Each bowl has different taste, all of which are beautiful, delivering a dignified appearance. Experience classes that touches the charm of bonsai (charged : support English and Chinese) are also being conducted, and reservations are possible 3 days in advance. Since tools and training bonsai are prepared, you can participate by hand. Since you can bring back the completed bonsai if you pay extra fee, please try touching the beauty of the bonsai. When you turne off the mainstreet to the side road, the corner covered with mud wall appears. 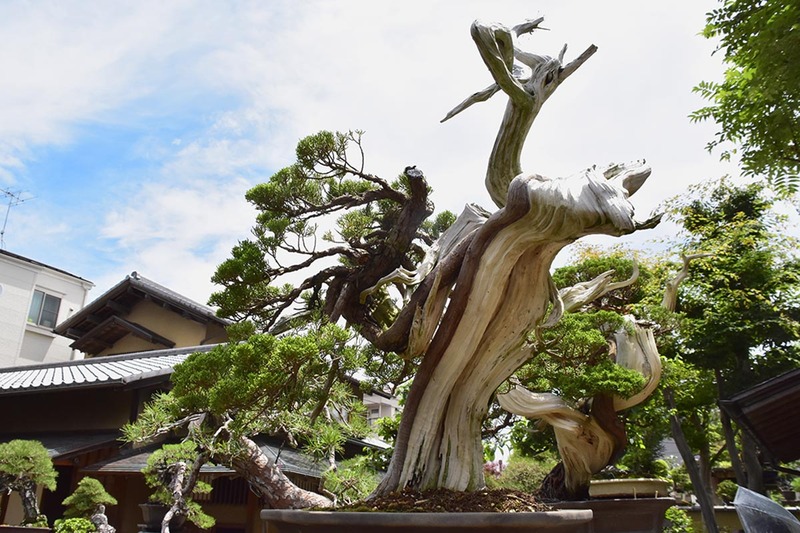 In this site of 800 tsubos(approximately 2,600 square meter), the bowl of the wonderful bonsai is set crowdedly by a garden opening in front of a main building of the sukiya style when you go through the gate with the roof of Japanese cypress. 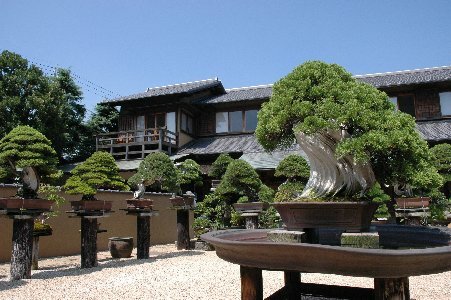 Here is “Shunkaen BONSAI Museum” in Edogawa-ku. In spring of 2002, Kunio Kobayashi of the bonsai artisan opened. 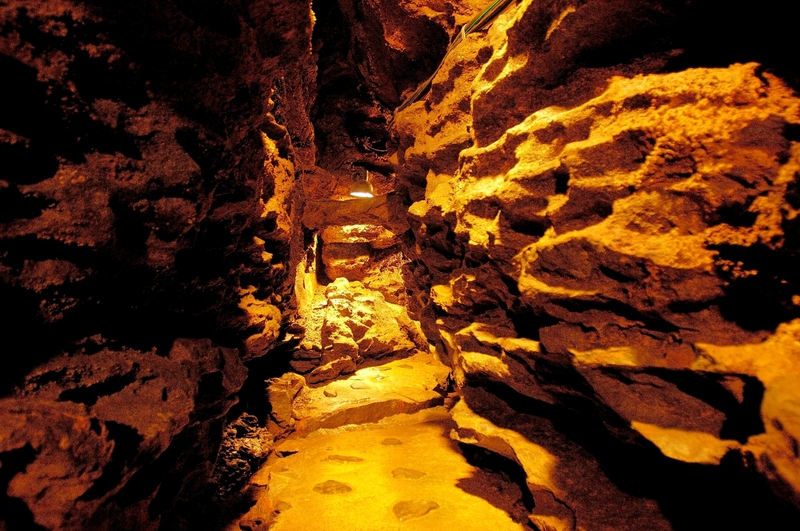 The inside is free to see anything when you pay charges of 800 yen for adults. The solemn Japanese house in the depths in the site is regarded as a “Museum”, but all the bowl of the bonsai in front of there is open to visitors freely. 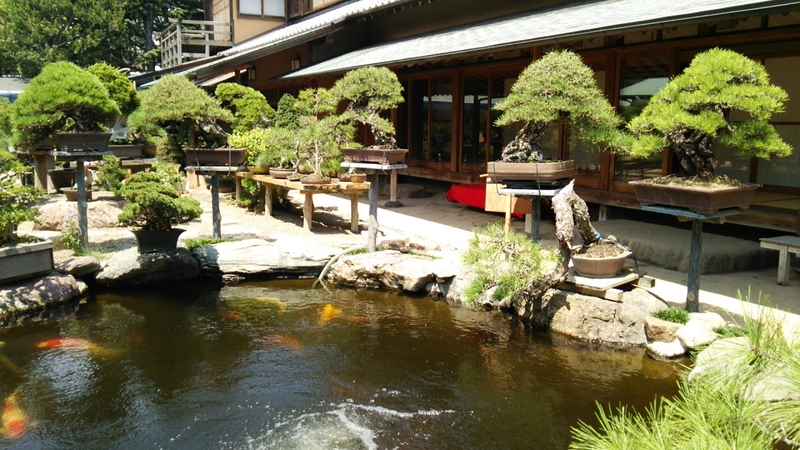 It is the art museum of the bonsai which Kobayashi made at his own expense of one billion yen. 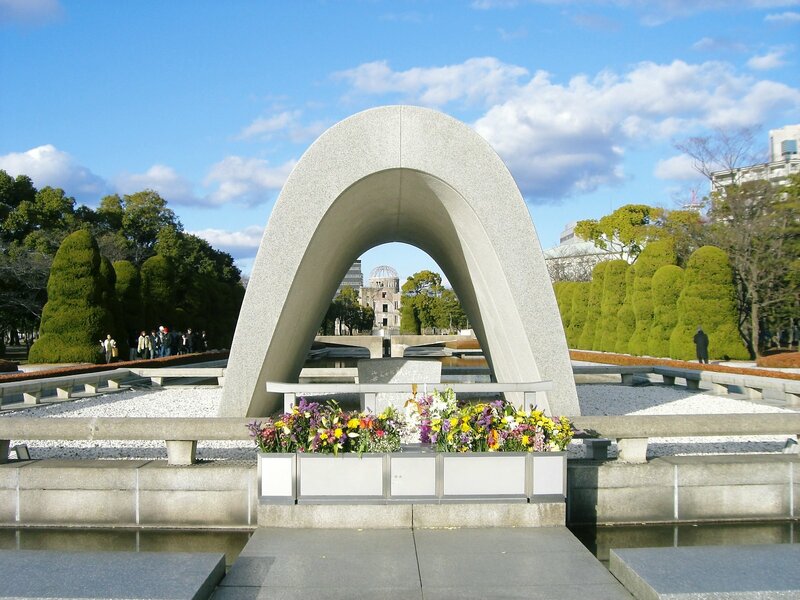 I amazed by the amount of money, but understandable to see this architecture. Many cedars of the wonderful straight-grained board, and the artistically sophisticated building itself is worth seeing. “The bonsai is caught as art, art to change with the lives. Why can a bonsai become the art? 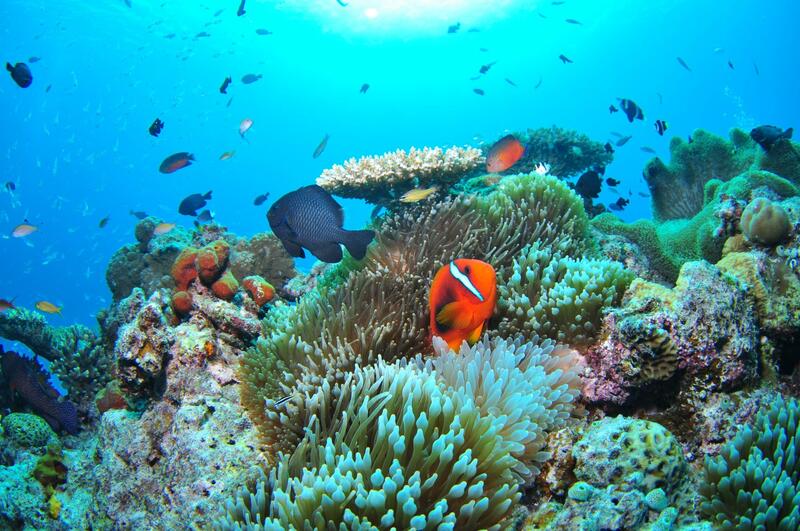 Because it is what is made with people’s sensitivity and technology. If a picture and sculpture are made, although it will finish there, but a bonsai live, and changes rapidly has charm.” said Mr. Kobayashi.